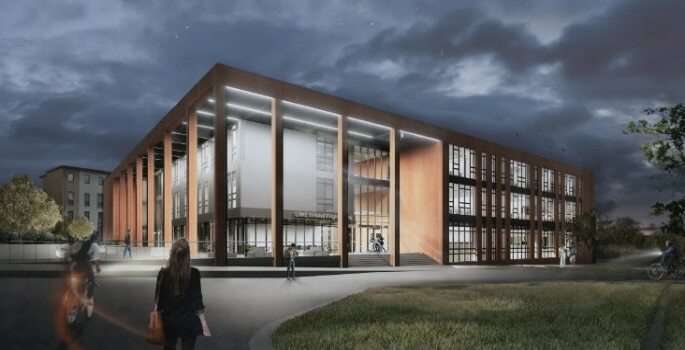 Subject to planning consents, the multimillion pound building will be located next to the new Bristol Business School at the heart of Frenchay Campus. 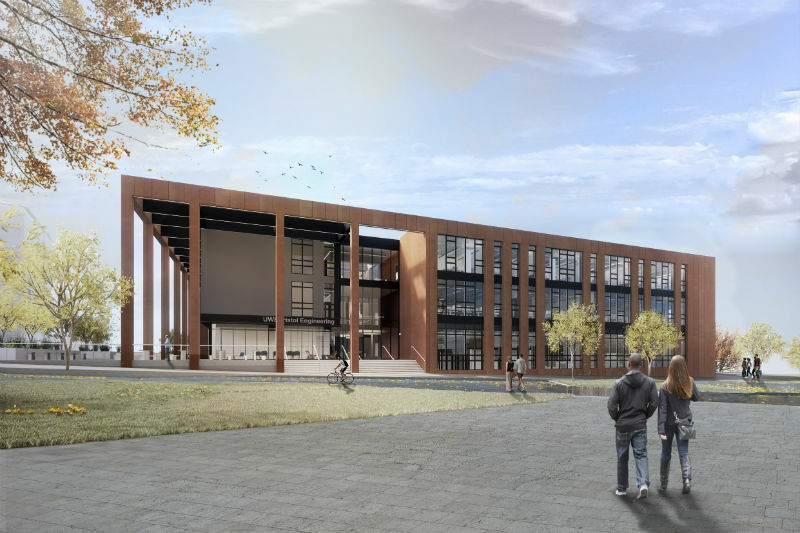 The design team, led by architects AHR, has revealed artist’s impressions of the new facility being created to attract and inspire the engineers of the future. 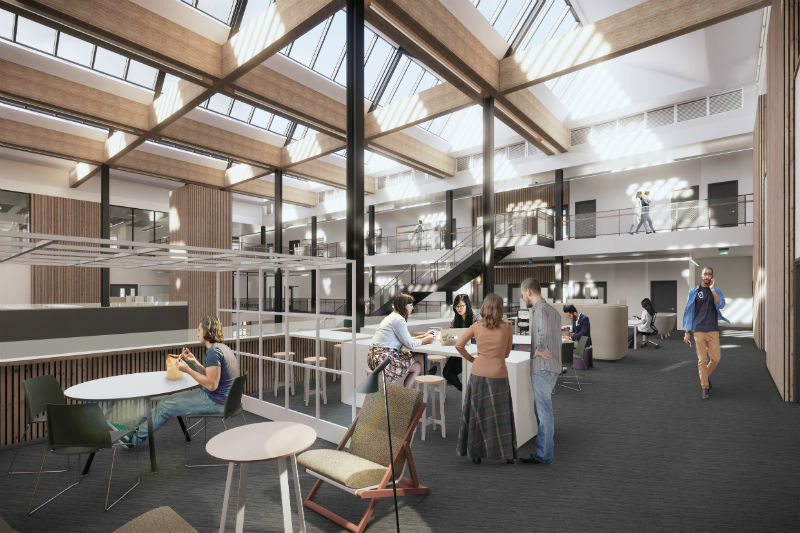 Contractors BAM will begin construction this summer, with the University planning for the building to be open to students and staff during summer 2020. Professor Steve West, UWE Bristol Vice-Chancellor and President, said: “These images help to bring to life this exciting new facility that will produce graduates with the right industry skills, experience and knowledge for the future. The 8,500 sq m building continues UWE Bristol’s commitment to investing in its campuses and facilities and supports the Government’s drive for more young people to study STEM subjects. It will house modern teaching and research facilities such as engine test cells, wind tunnels and dedicated learning spaces to accommodate a wide range of engineering disciplines such as composite manufacturing, machining and metrology. More than 1,600 undergraduate and post graduate students, along with 100 academic and technical staff, will be based in the building.